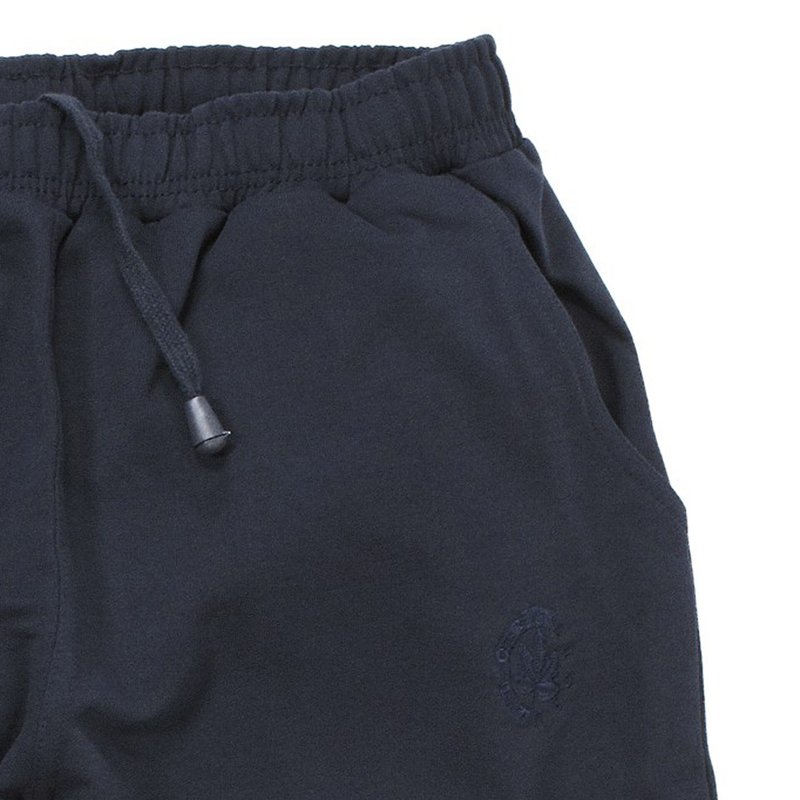 This black jogging shorts are for men with a casual style. The straight cut do not bulk and plays with the figure. A rubber band gives an optimal support. 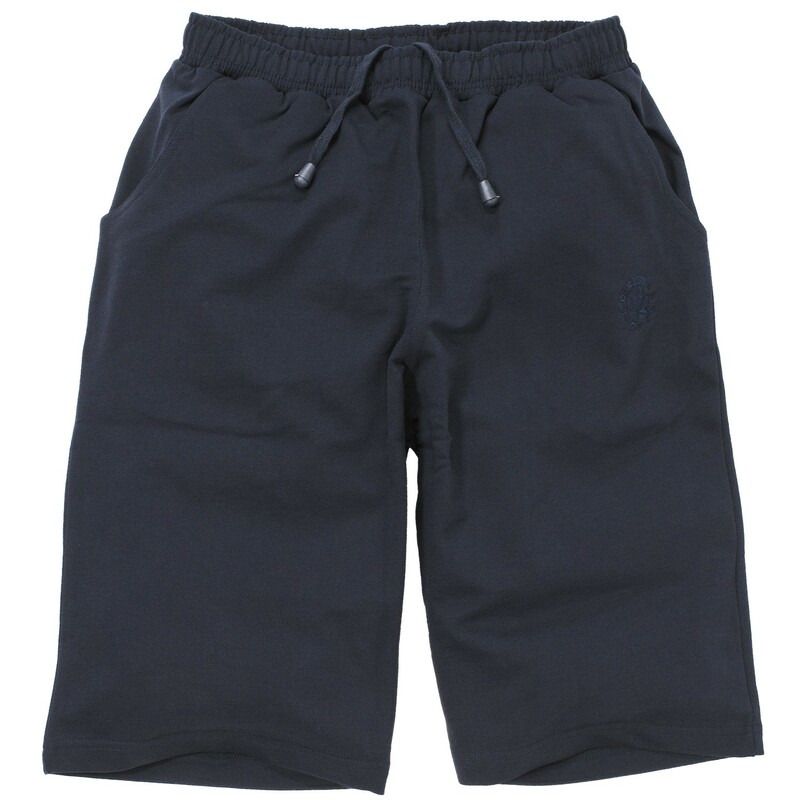 Furthermore its possible to adjust the waist with a drawstring. 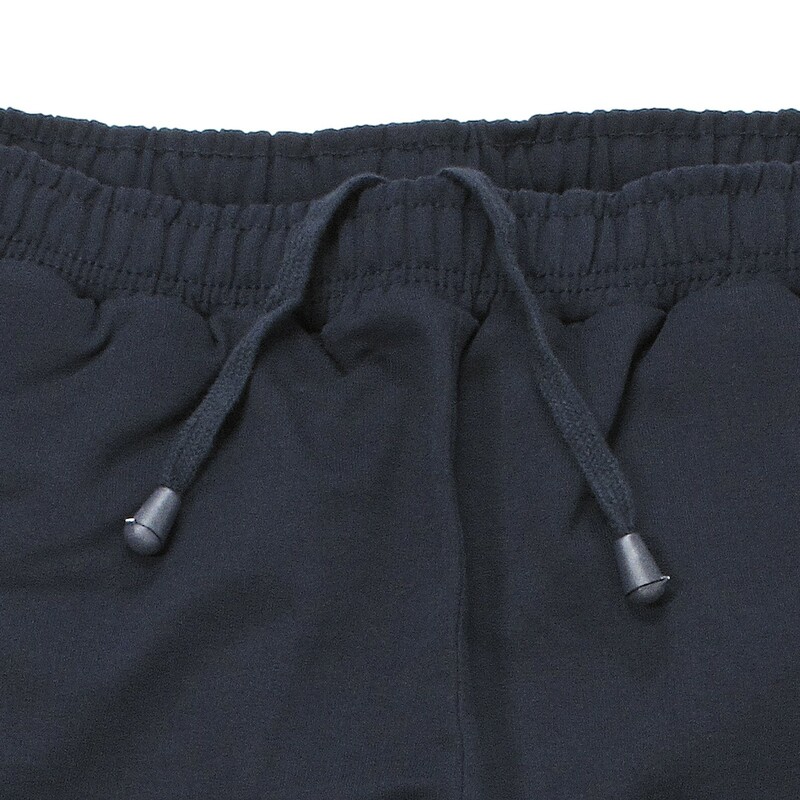 Convince yourself about the high quality of this sweat short jogging trousers. At the left side you find a little embroidered maple leaf. The colours grey, black and darkblue are available. 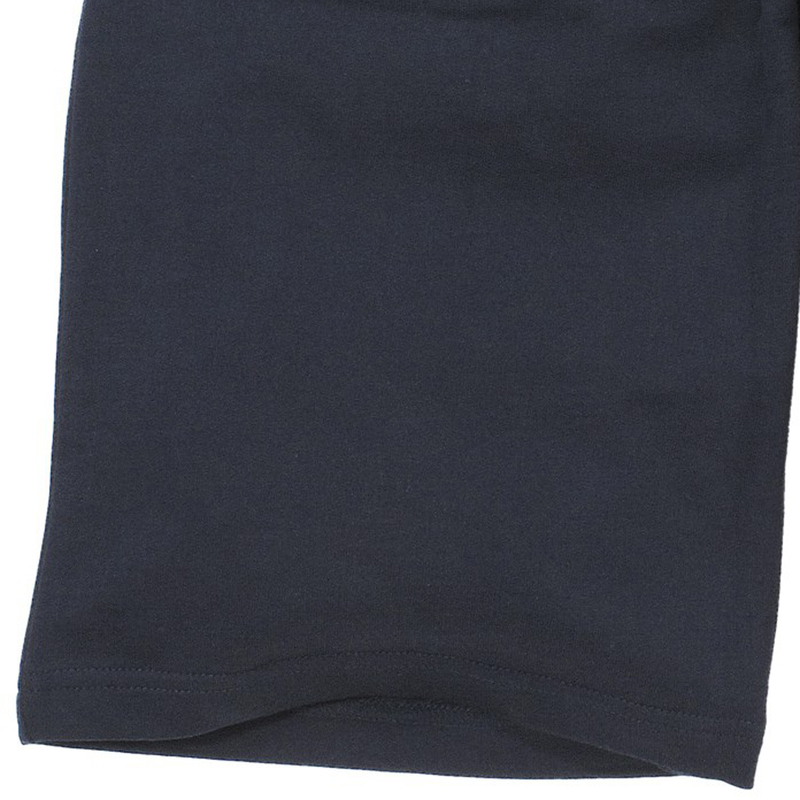 Material 100% cotton, machine washable up to 30°C, oversizes until 10XL.